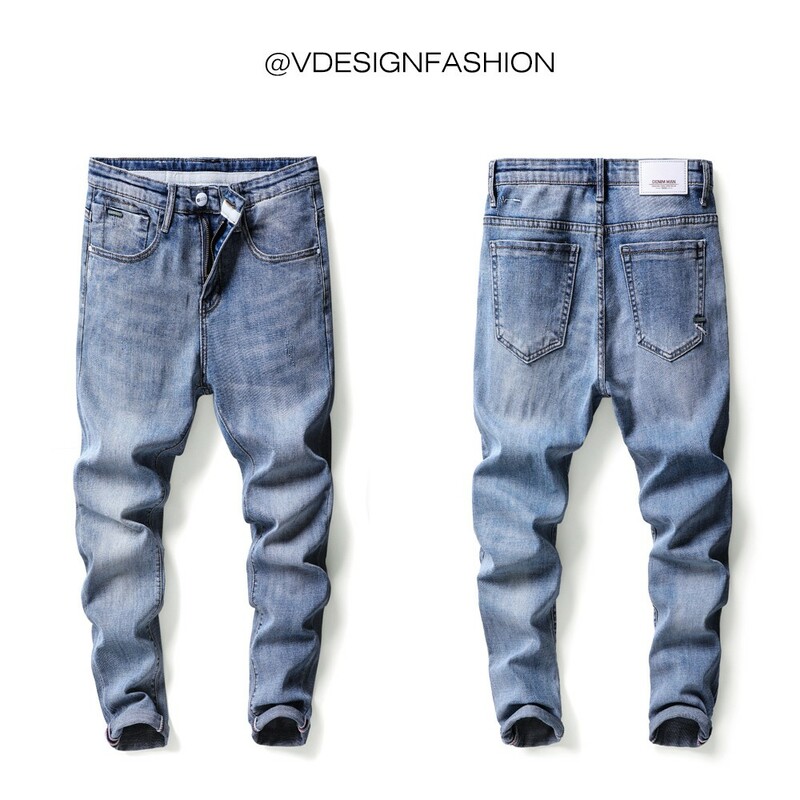 Wholesale man's fashionable light blue denim jeans. Description: It is in stock. You can take any quantity as you need. It is a high quality product. Our advantages: Good quality, Reasonable price, Fashionable designs. We can produce jeans according to your designs. If you are interested in any of our product, please feel free to contact us.